Last night, Valve pushed out a small update for Dota 2. 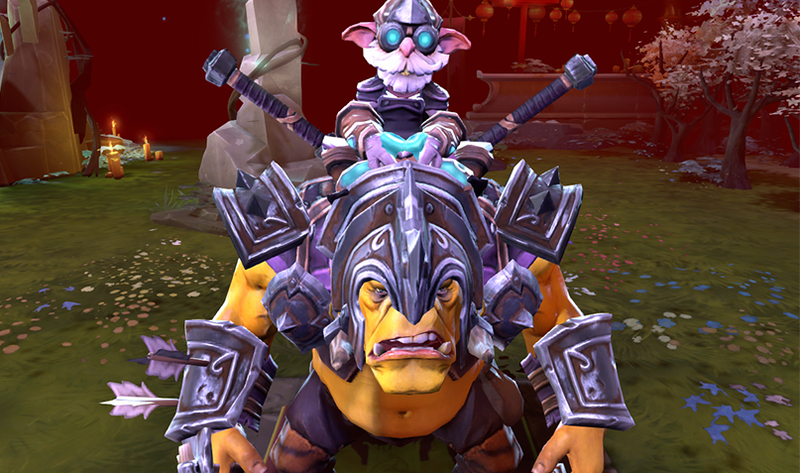 Patch 7.06e tweaks a slew of heroes ahead of the game’s biggest tournament of the year in August, including Alchemist, whose base agility jumped nearly 50%. Of the above list, other notable changes include Naga Siren’s health regen tripling and the cost of Veil of Discord going up by 100 gold (the item increases magic damage received when cast on a group of enemies and played a significant roll in many of the TI7 qualifying matches over the last month). In addition, Queen of Pain and Clockwork, two of the most relied upon heroes in recent tournaments, also got nerfed. Patch 7.06 was released in mid-May and Valve has been fine-tuning it ever since, with 7.06e likely to be the last major overhaul for now. With roster of teams competing in TI7's main event finalized, it’ll be interesting to see how teams adjust their strategies over the next month, if at all. Set to begin August 7, the Valve-sponsored event’s prize pool has already crossed the $20 million mark, so any of the changes above could literally end up costing teams a fortune.